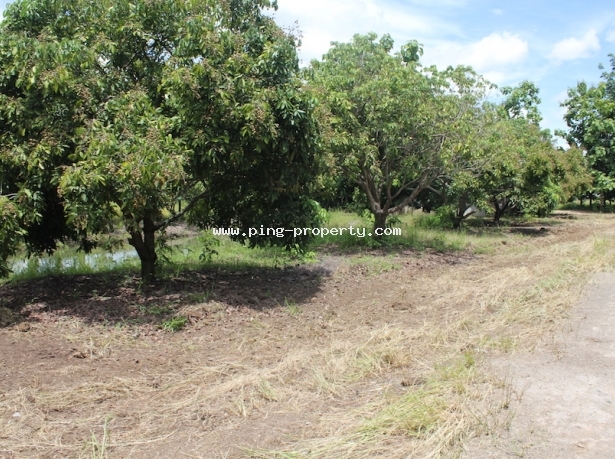 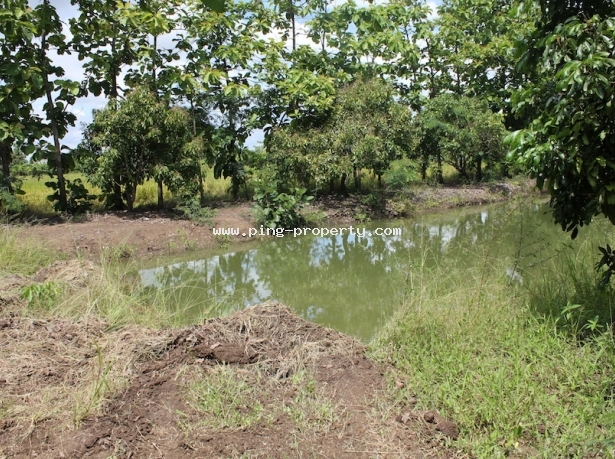 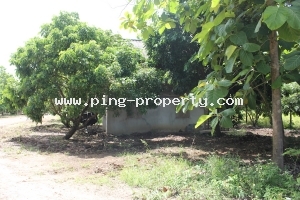 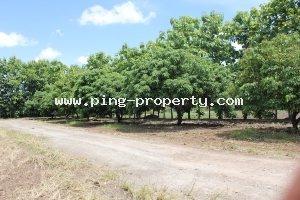 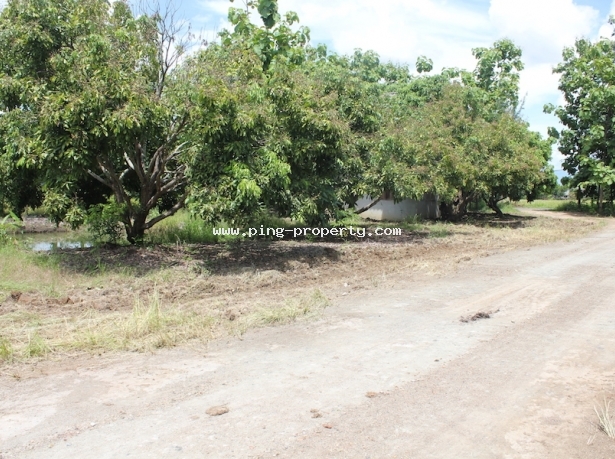 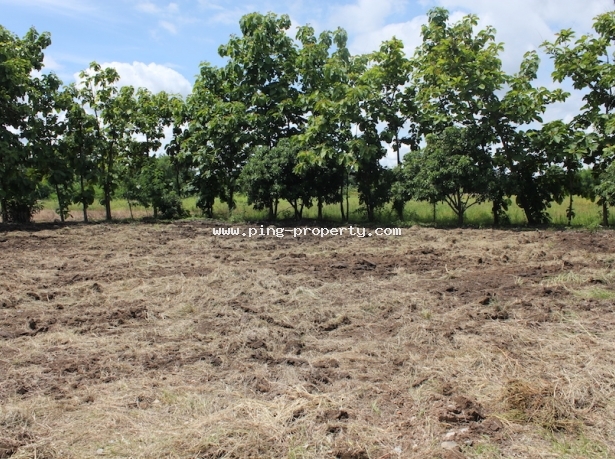 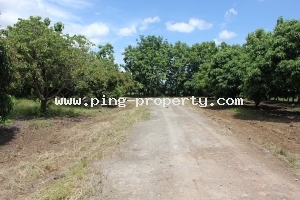 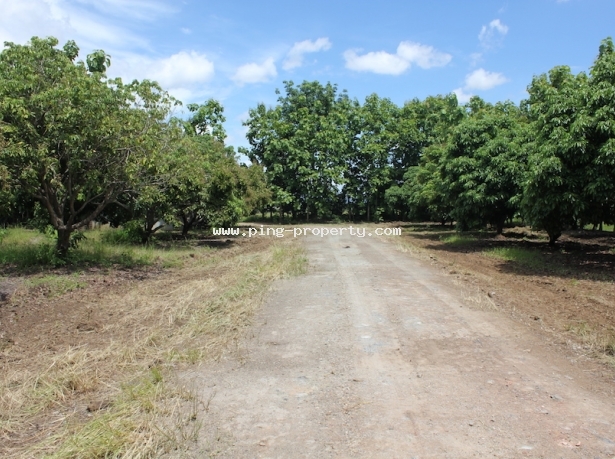 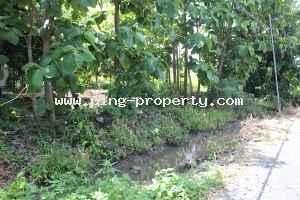 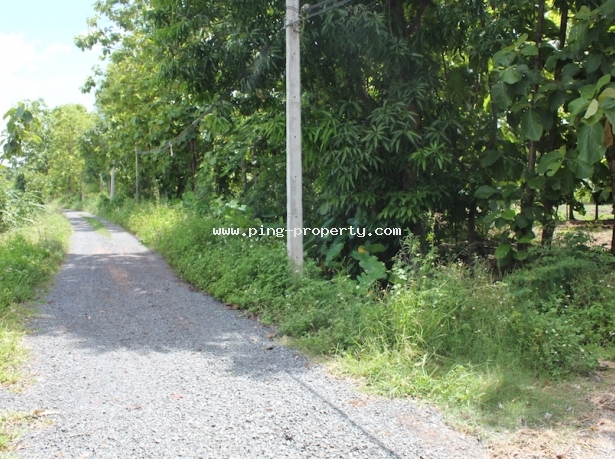 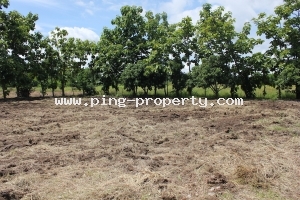 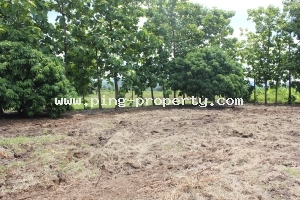 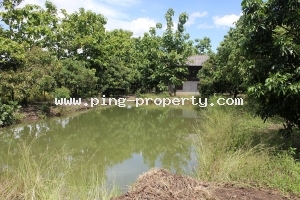 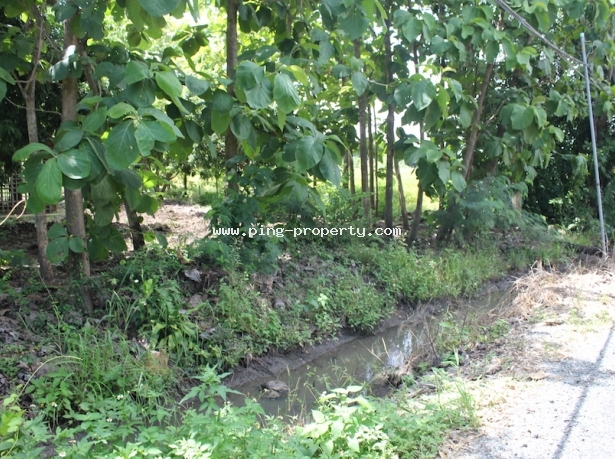 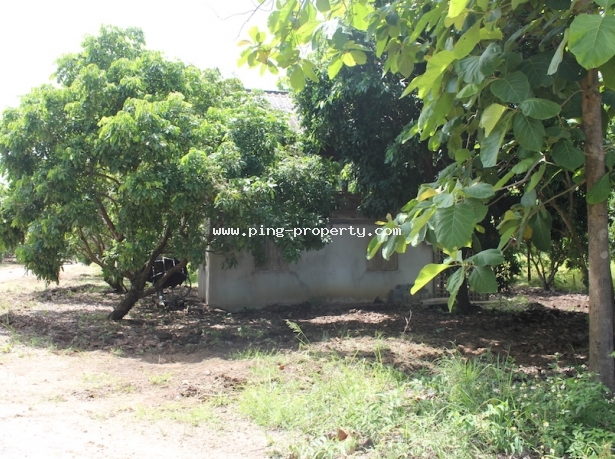 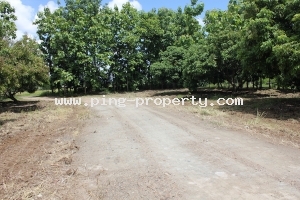 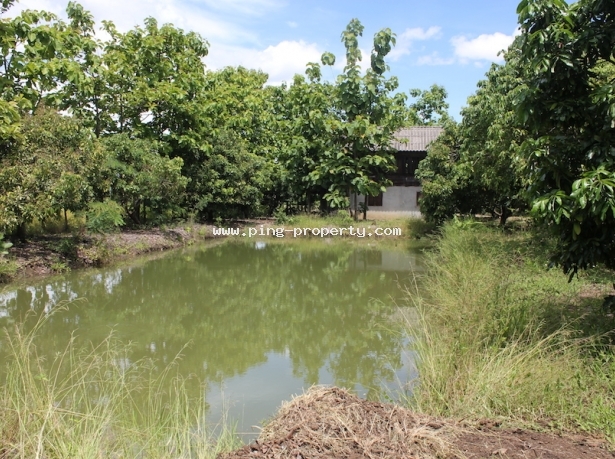 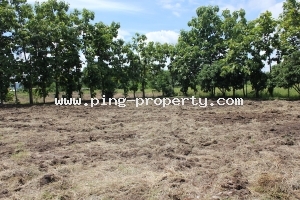 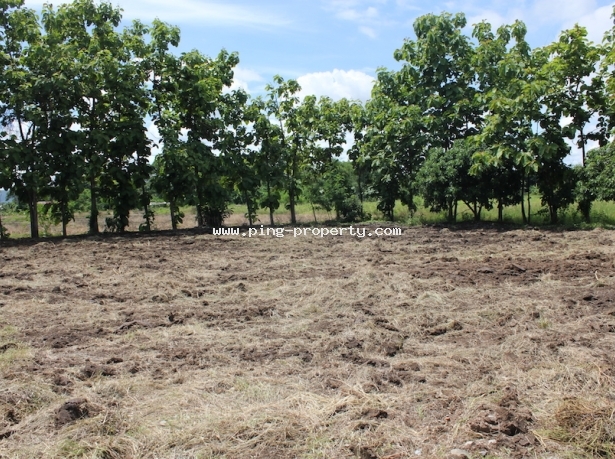 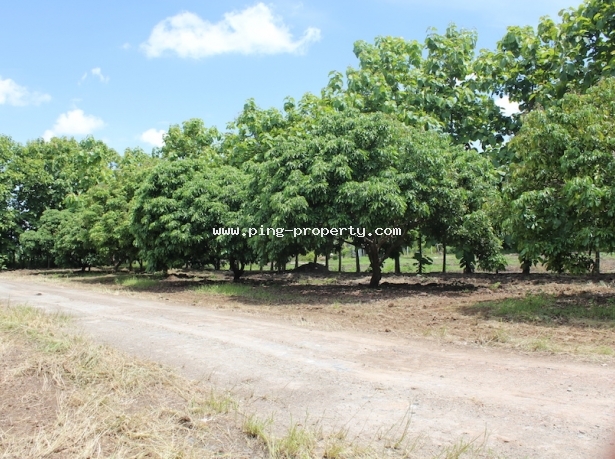 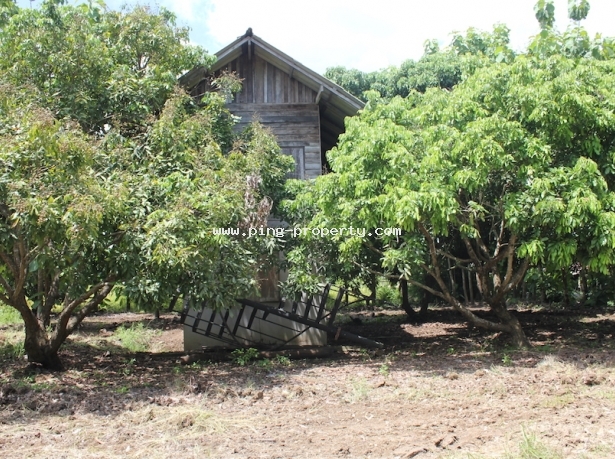 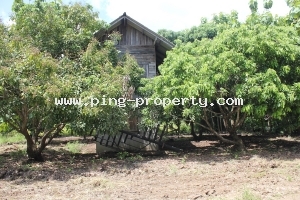 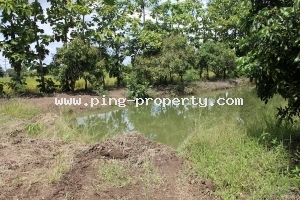 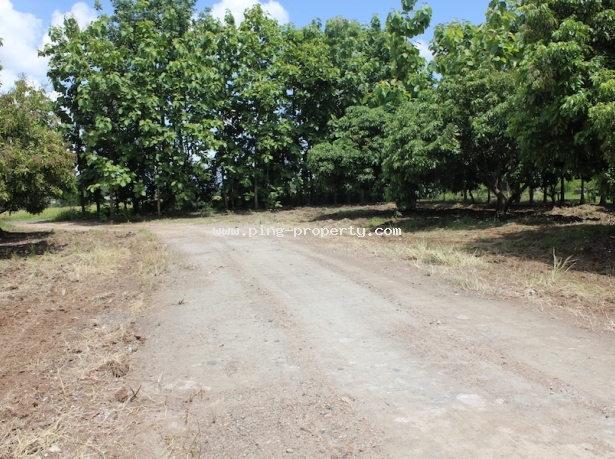 Nice flat land for sale in Doi Saket, Chiangmai. 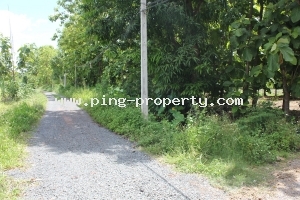 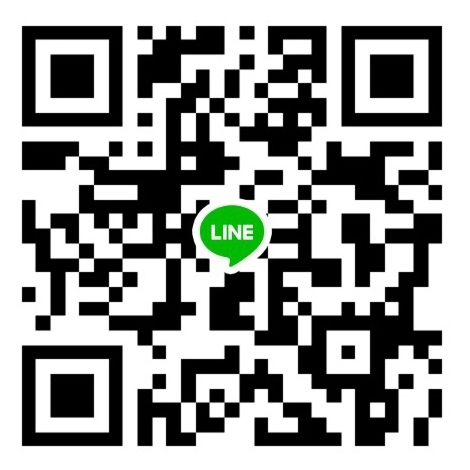 This property is located in Tambon Papong, Amphur Doi Saket, Chiangmai. 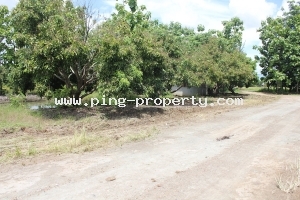 Land size 3 Rai 133 Tarang wa. 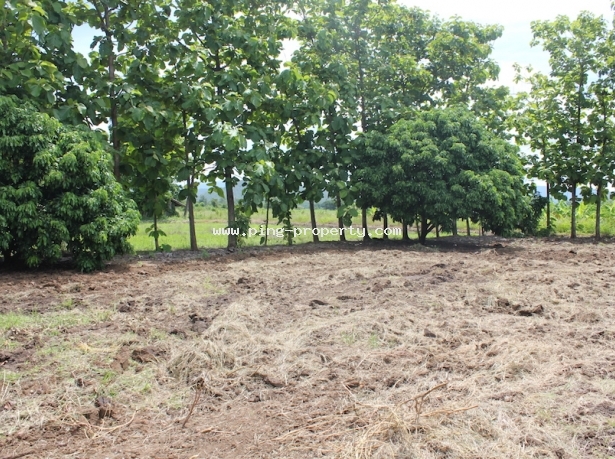 Land filled up and have the electricity in this land.